Home » Blog » blog » 3 Ways Humidity Can Impact Your Roof? The humidity outside is an unfortunate reality when summertime arrives in Canada. But did you know that it can do a lot more than just impact your energy levels? It can also do some damage to your home, more specifically, your roof. When the humidity rises outside your home, condensation starts to form on the inside. It’s this excess moisture that can lead to wet insulation, dangerous mould, and even roof failure. If you’re not diligent in addressing this condensation, you risk spending thousands of dollars repairing your roof assembly. That’s why you need to learn how to spot condensation issues before they occur. Here, we’ll show you how humidity can impact your roof and when it’s time to call in the pros. If your roof, insulation or ceiling is developing water droplets, you’ve got a condensation issue on your hands. Why is it happening? If it’s summertime, you likely have a waterproofing problem in the assembly. But if it’s winter, then the humid air inside your home is making contact with the colder roof parts upstairs – like a cold drink on a summer’s day. 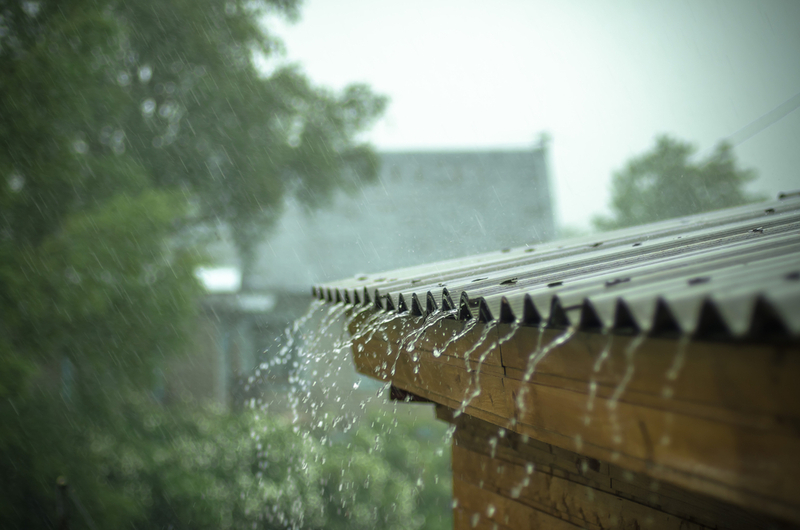 Updating your weatherproof and reducing the interior humidity can help, but if you continue to notice water droplets, it’s time to contact a roofing expert. When’s the last time you checked on your attic? If you don’t go up top often, it’s likely that you’ll miss a ventilation or insulation issue. And if it goes untreated, the humidity can flourish in this area, creating an environment that’s favourable for mould. So don’t make this mistake. Check your attic for any black, or grey coloured spores on the roof sheathing and roof joists at least twice a year. Humidity can impact your roof when the moisture starts to saturate your insulation. And once the insulation gets wet, not only do you have to replace it but it can also lead to warping and structural damage to your roof assembly. Trapped moisture is also a breeding ground for mould and encourages rusting of any steel materials, leaving you with a potential problem on your hands. Save yourself the agony of replacing your roof by getting an inspection every couple years. Roofmaster will ensure that the humidity that can impact your roof is mitigated by installing proper ventilation, insulation, and continuous vapour barriers. Don’t let moisture ruin your home, call us today!